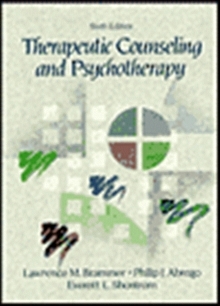 The Helping Relationship is a text for learning and teaching basic philosophy, helping skills, and processes that are essential grounding for most professions and for all human-contact occupations. 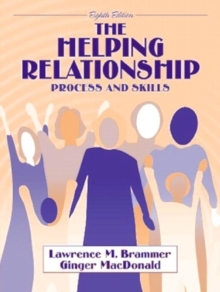 The Helping Relationship presents and illustrates skills in the order in which they are used in the helping process. The primary emphasis in the helping process is to promote self-help, such as coping competence, to solve one's own problems and draw on one's own inner strengths.